After only 9 months in business, the beachside modern Italian restaurant Verandina will shutter this week in San Diego's South County and will be replaced by Sonorense Mexican Seafood. 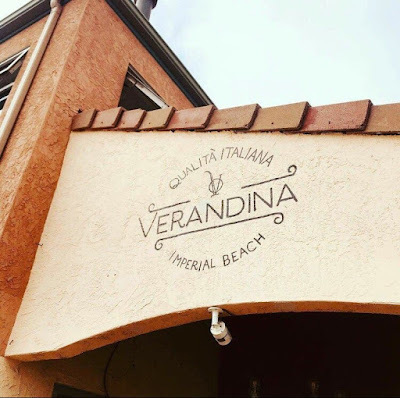 Last April, Chef Marco Provino and Karina Kravalis launched Verandina, a two-story waterfront, "coastal Italian" restaurant that was built in the 2,800 square-foot space that last housed Barrels on Seacoast in Imperial Beach. The duo also owns and operates Giardino in Lemon Grove, which remains in business. Veradina will shutter after close of business this Thursday, January 31.